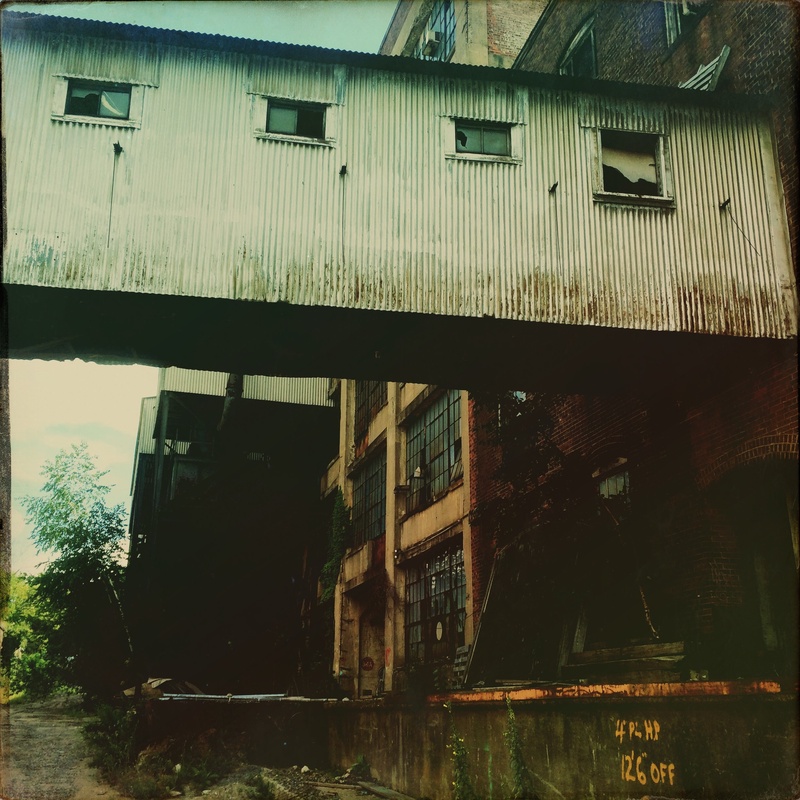 I discovered these doors on an abandoned factory in New Haven. Loved the texture and faded colors. Click on any one to see them all in slideshow format. Captured in New Haven. Abandoned Winchester Rifle Factory. 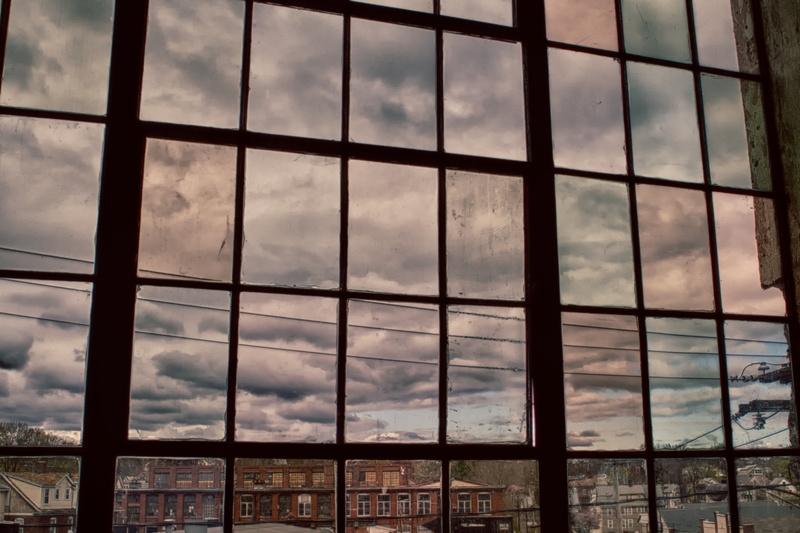 I attended a photo shoot in an old factory – here are two shots I liked, featuring the windows.